Preteens love reading about characters who are just like them. Check out these books with fictional adopted characters, and bonus discussion questions to get your tween talking. 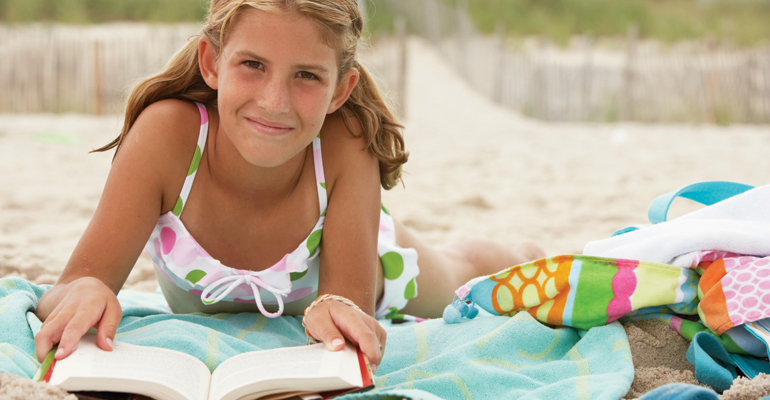 Encourage discussion — and a lifelong love for reading — with these adoption-themed books. It's never too early to introduce your child to the ..
Is it true that girls adopted at a later age ..
How can you help your child deal with the physical ..